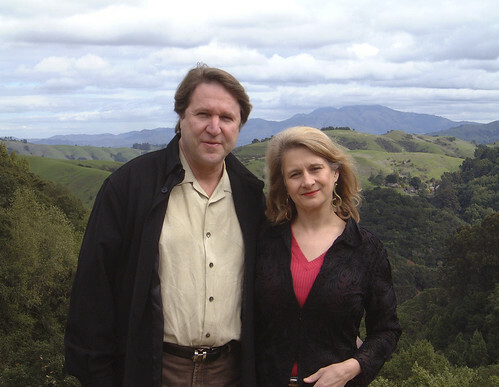 Bennett and Helen moved to the Montclair region of the Oakland Hills in January 2001. Previously living in San Francisco, and working from a huge design gallery in Union Square, it was a refreshing change. The beauty of the area, combined with its proximity to San Francisco, was a major factor in the decision. Sky House was purchased in early 2007, and became an obvious choice to make available to guests. Helen, a South Australian, moved to San Francisco in 2000 with the company she co-founded, Torson Group, Inc. As a professional physiotherapist for 20 years, she developed a company to teach people about their own self-care. With her company, she created a computer-generated virtual human to display detailed anatomy which could move through exercise and activity, and show the biomechanics of injuries. This was popular during the Sydney Olympics on the NBC website. After meeting Bennett a year later, she decided to join forces in his company. 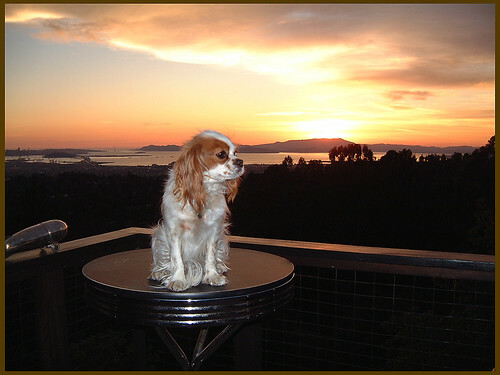 Bennett formed his business, Business Image Group, 36 years ago in San Francisco. Starting his career as a professional photographer, shooting record covers for rock stars, he became involved in serving the corporate and hospitality market with strategic art exhibits.